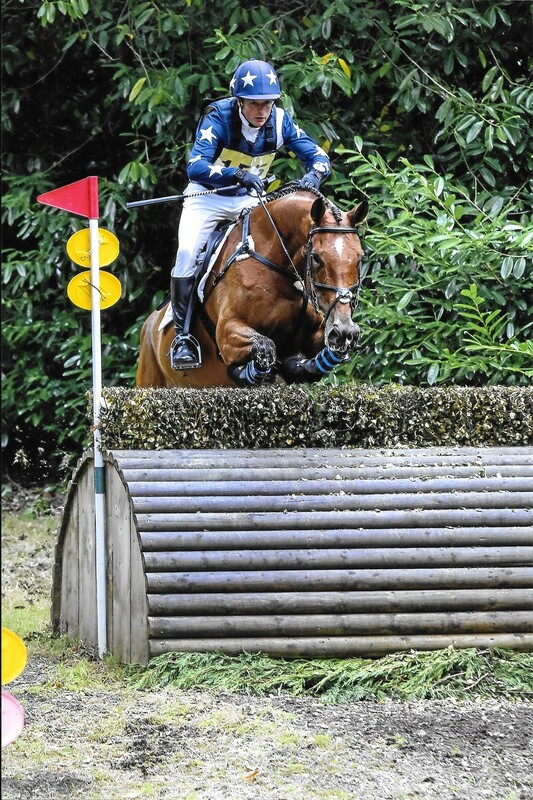 Ben Leathers BHSI, BE Acc Coach, is a professional Coach, Trainer & Competition rider based at Homelands Equestrian, a 5* BHS Approved livery and competition training yard in Partridge Green, West Sussex. Here he trains his own competition horses as well as, teaching private clients, holding regular clinics for British Eventing, local riding clubs & training the local Pony Clubs. Individual Programmes to help you achieve your equestrian goals. 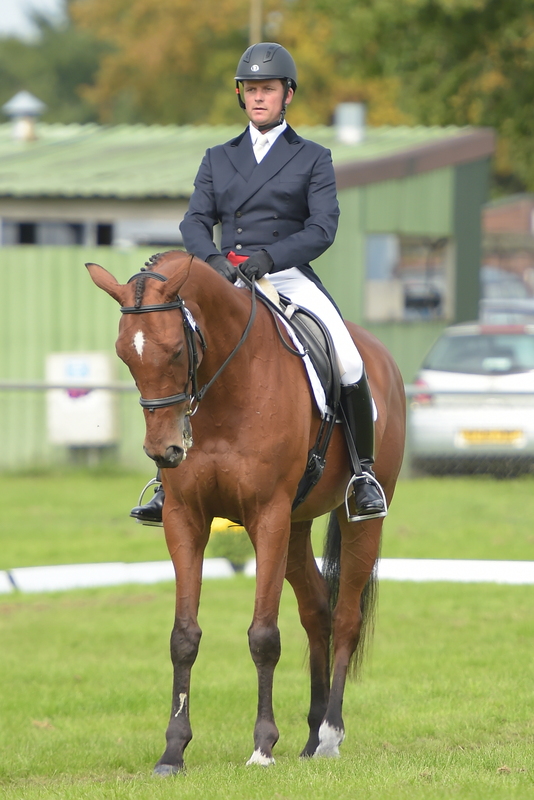 A great opportunity to see your horse develop and enjoy the Eventing season as an owner. This diary is to keep you informed on where you can see Ben's during the competition season along with Clinic's & Training opportunities he is offering either at Homelands Equestrian or at Cross Country venues across the South East of England.